Inhale. Exhale. Enjoy the Aroma of the Next Big Market for Designers: Cannabis. Denver-based Dixie Elixirs’ soda line (left) visually communicates its flavors with colorful packaging. Carbonation speeds up the absorption process, making sodas an effective product to infuse with tetrahydrocannabinol (THC). Dixie Elixirs’ mints (right) contain lower doses for those seeking to increase their productivity. Grit (Denver, CO), design firm. Cannabis? You know… grass, pot, reefer, weed. Except not in the formats favored by Cheech & Chong. It’s more like Sanofi and Starbucks. Or vintage wines and microbrews. “Marijuana is a gold-rush opportunity for entrepreneurs and the support services that annex themselves to brands: designers, manufacturers and marketers,” says Vince Parry, a veteran pharma-ceutical brander who’s focusing on the medical marijuana industry. Legal cannabis sales in the United States reached $5.7 billion in 2015, according to the industry investment and research firm ArcView Group, which estimates 2016 sales at $7.9 billion. Until November 8, cannabis was legal for medical use in 25 states and for recreational use in Alaska, Colorado, Oregon, Washington and Washington, DC. But all that changed on Election Day. Voters in Arkansas, Florida and North Dakota approved medical marijuana. Voters in Montana removed restrictions blocking the creation of a market there. And four more states—California, Maine, Massachusetts and Nevada—legalized recreational use. When retail dispensing licenses are awarded in January 2018, more than 23 million adults in California alone will be able to buy their favorite brand at a local pot store. According to Bloomberg Markets, the industry is expected to explode to $50 billion by 2026. That’s more than twice the size of the perpetually lucrative video game market. Mitch Earleywine, PhD, a cannabis researcher, author of Understanding Marijuana, board member of the National Organization for the Reform of Marijuana Laws (NORML) and professor of clinical psychology at the State University of New York, thinks that full national repeal will take twelve more years. “I don’t have a crystal ball, but if alcohol repeal is a guide, we’ll have individual states making dramatic changes and then federal repeal in 2028,” he predicts. Lots of people aren’t waiting twelve years. They’re getting into it now. They’re starting companies with names like Cannabrand and the Cannabis Marketing Lab. They’re leaving top advertising and PR agencies to get in on the ground floor. 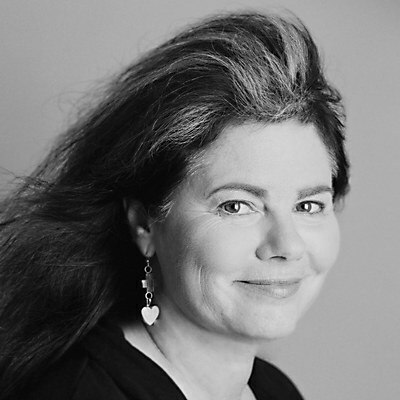 Parry, whose ad agency Parry Branding Group helped launch Allayent, a cannabis-based medical brand sold under New York’s Compassionate Care Act, was chief creative officer at Young & Rubicam’s flagship health-care agency for thirteen years. Joe Hodas, previously director of communications and investor relations at Frontier Airlines, is now chief marketing officer of Dixie Elixirs, a Denver-based maker of cannabis goodies. Ryan JD Christensen, founder of FORTUNE, which sells “pre-rolled bliss,” was a director of brand strategy at top Portland marketing firms. Claire Kaufmann, previously the marketing manager at Kettle Foods, the chip company, now studies the forms of marijuana people are buying—beverages, edibles, elixirs, infusions, vapes and even old-fashioned joints—as northwest regional director of BDS Analytics. Generalist branding firms and social media strategists are adding #cannabiz companies to their A-list client rosters. 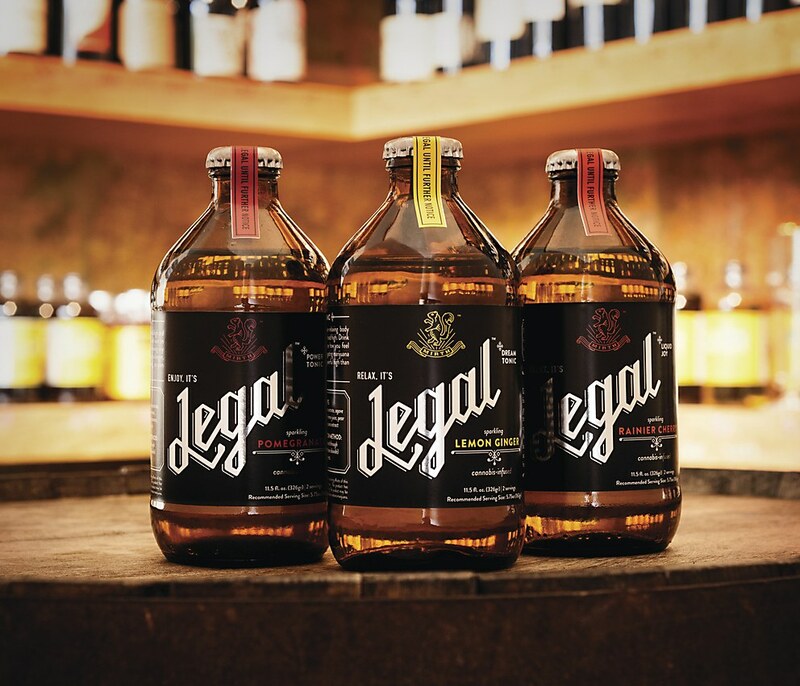 From Mirth Provisions in Longview, Washington, comes Legal, a cannabis-infused drink with an elegantly minimal packaging system. Each flavor of Legal contains THC or a blend with cannabidiol (CBD) for different effects. Sockeye (Portland, OR), design firm. “It’s great to be able to work in unchartered territory,” echoes Celeste Miranda, head of The Cannabis Marketing Lab in San Luis Obispo, California. “It’s the perfect storm for entrepreneurial startups.” Her fifteen-year-old firm has a team of 20 who serve 50 clients around the world, including dispensaries, growers and horticultural suppliers. 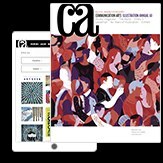 Her firm’s site, thecannabismarketinglab.com, touts a magazine, a radio show, an e-book (Medical Turns Recreational), and an active RSS feed that delivers news content and opinion pieces. With the advent of legalization, brands have been seeking to elevate their images away from harmful stereotypes associated with marijuana consumption. Some, like Colorado-based CW Hemp (above), have mimicked nutritional supplement brands with packaging that eschews images. Anthem Branding (Boulder, CO), design firm. But some people wonder if there’s still too much stigma surrounding brands that promise experiences that the US Food and Drug Administration still classifies as “Schedule I: Having no currently accepted medical use, high potential for abuse, and lack of accepted safety for use under medical supervision”—that is, on the same level as hallucinogens and heroin. “Perceptually, yes,” states Parry. “Most publicly owned agencies steer clear, as do banks, for fear of federal prosecution or a tarnished reputation. That opens the market to private investors and privately owned agencies like mine. I welcome the challenge, just as I would welcome any therapeutic brand that helps alleviate human suffering and is relatively safe and nonaddicting. However,” he warns, “some medical marijuana brands are being done by consumer product designers and don’t reflect the values of doctors and seriously ill patients. That trivializes the healing potential of cannabis-based medicine. Marijuana leaves are the most common icon, which works against it as serious therapy. We’re talking about sick people who don’t want to get high, but rather, manage their loss of appetite due to cancer or AIDS, reduce the incidence of epileptic seizures, or reduce their pain from spinal cord injuries.” The Allayent website that Parry’s firm developed states, “You deserve less suffering” and features photos of white-coated doctors and researchers. FORTUNE (left), a pre-rolled cannabis company in Portland, Oregon, features a classically inspired cigar box–like design created by DnG Design & Development. Photographers have also sought to elevate marijuana photography, like in this photo from Ophelia Chong’s stockpotimages.com (right). Is there a downer in all this euphoria and mirth? Only that state laws are changing so rapidly that marketers have to hustle to keep up. “The complex regulatory requirements are a big pitfall,” says Nathan. “Every state is different, and Oregon, where we launched FORTUNE, is the most complex.” Add Fraser and Metz: “You’ve got to be nimble and flexible. If the labeling laws change in six months, you send new files. It’s not that hard.” And consumers appreciate the labels, which let them know what they’re getting: the name of the strain, the percentages of CBD and THC, and standard-dose information, which—according to Earleywine—is what NORML has been advocating all along, in addition to opposing any use of imagery that would appeal to kids or imply that underage use is appropriate. California-based edibles company Kiva offers THC-infused chocolate-covered espresso beans (left) in typographically understated packaging. 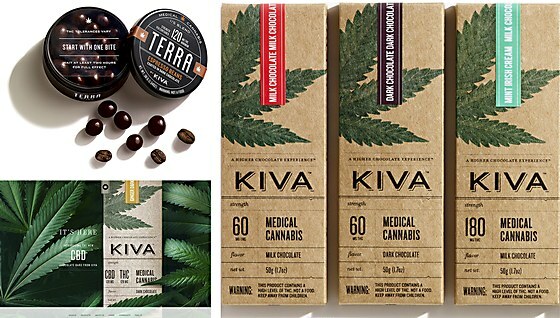 Instead of shying away from its key ingredient, Kiva transformed the marijuana leaf for its chocolate bar packaging (right). Jamie Lee/Nathan Sharp, designers; MINE (San Francisco, CA), design firm. What kinds of companies could designers call up if this industry makes good on its promised infusion of lucrative creative challenges? That’s still being debated. “Big pharma,” suggests Celeste Miranda. “Drug companies will come in poised. They are just waiting,” she says. “The market is simply too lucrative,” agrees Earleywine. Parry predicts that major drug companies will stay away in fear of ruining their reputations as ethical purveyors of respected therapies, but that smaller independent pharmaceutical companies will seize the opportunity. Everyone agrees that big tobacco is poised, too—as soon as it can legally market national brands. Agricultural companies—especially wineries, which already deal in varietals and strains—are seen as a natural fit. And clearly there will be more business for auxiliary services like greenhouse manufacturers, makers of childproof vials and bottles, and security companies. The “careers” tabs on cannabis-related companies’ websites show that they’re in search of chief financial officers, chief marketing officers, accountants, attorneys and IT people. And every burgeoning industry needs more entrepreneurial creatives who understand the culture and the market. 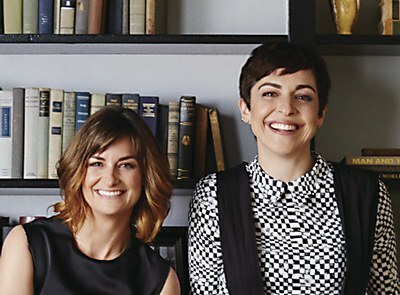 Lisa Clunie and Jaime Robinson’s ad agency Joan is throwing out the marketing rulebook. 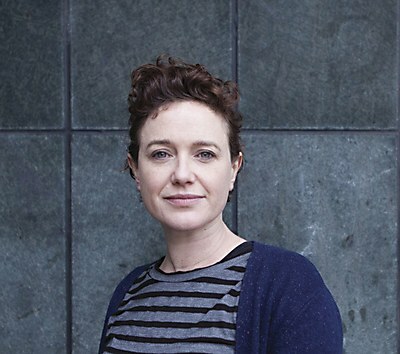 Anne Telford discusses the current state of the illustration industry. The CD covers that Denise Burt designs speak volumes beyond their restrictive size.